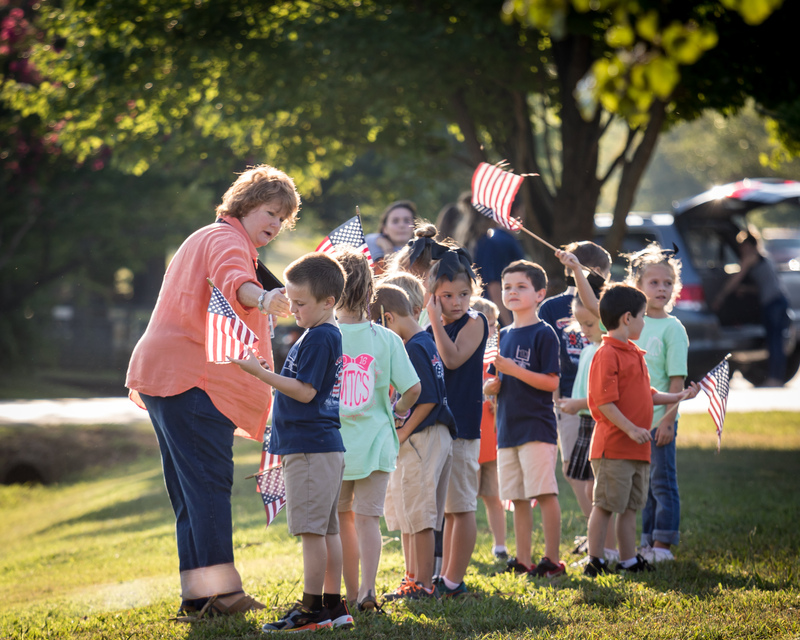 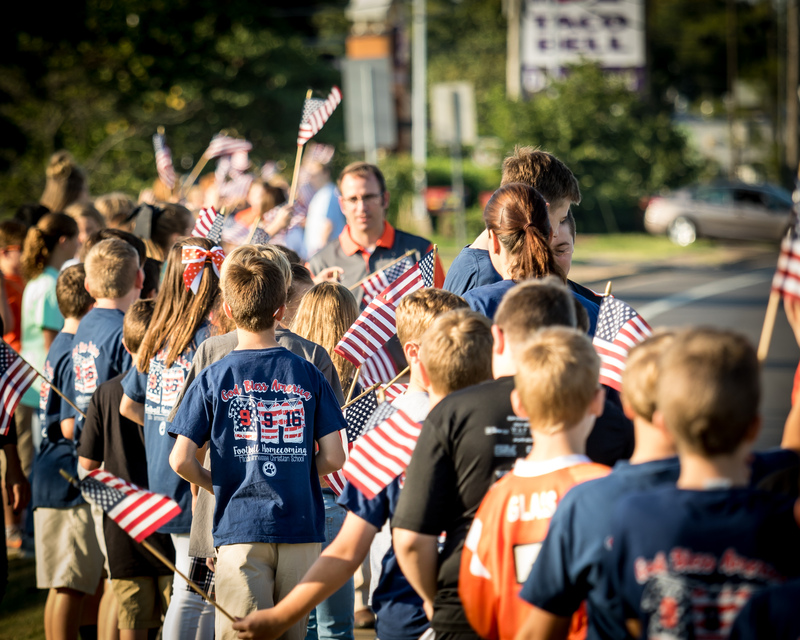 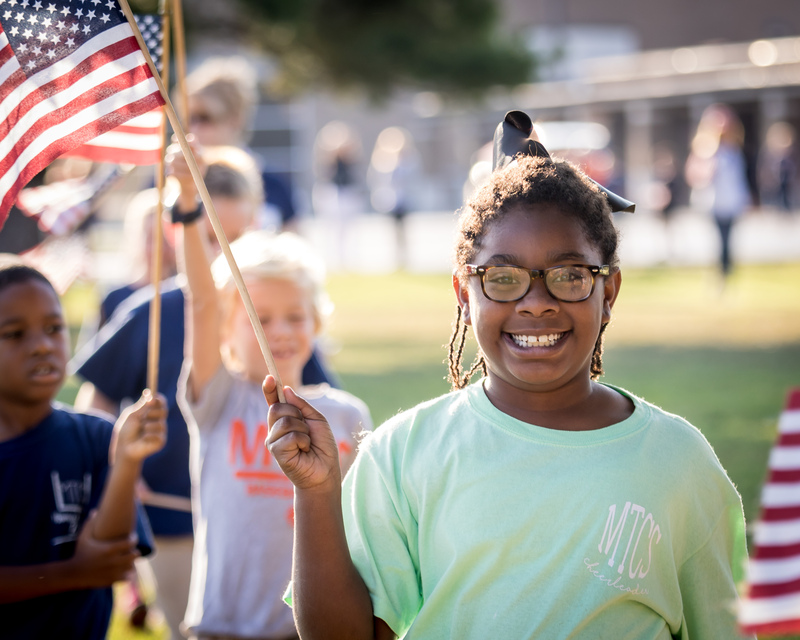 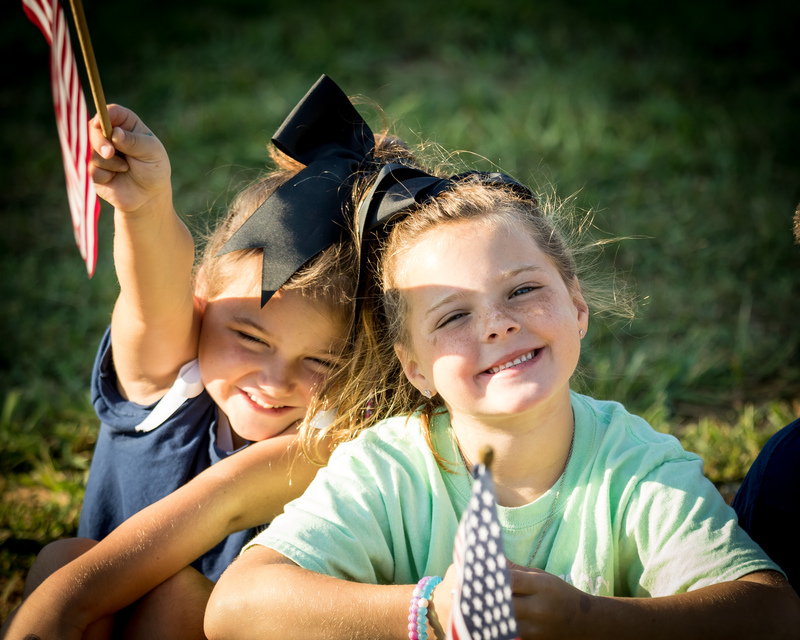 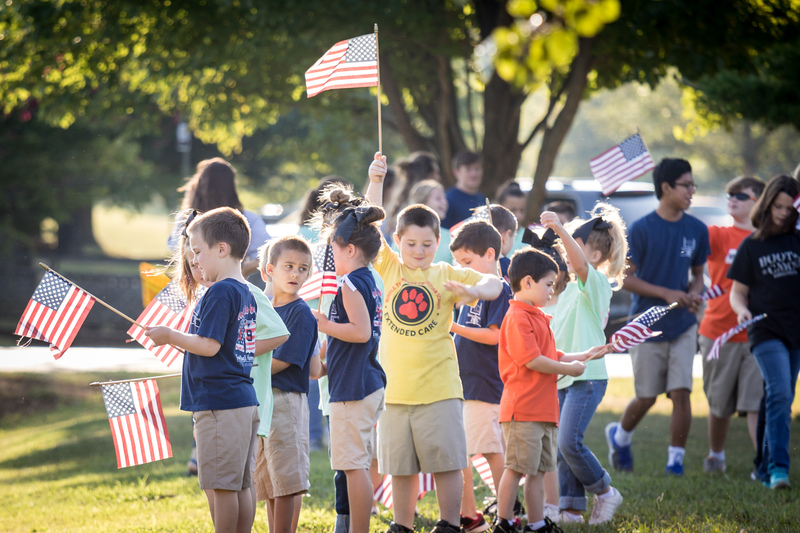 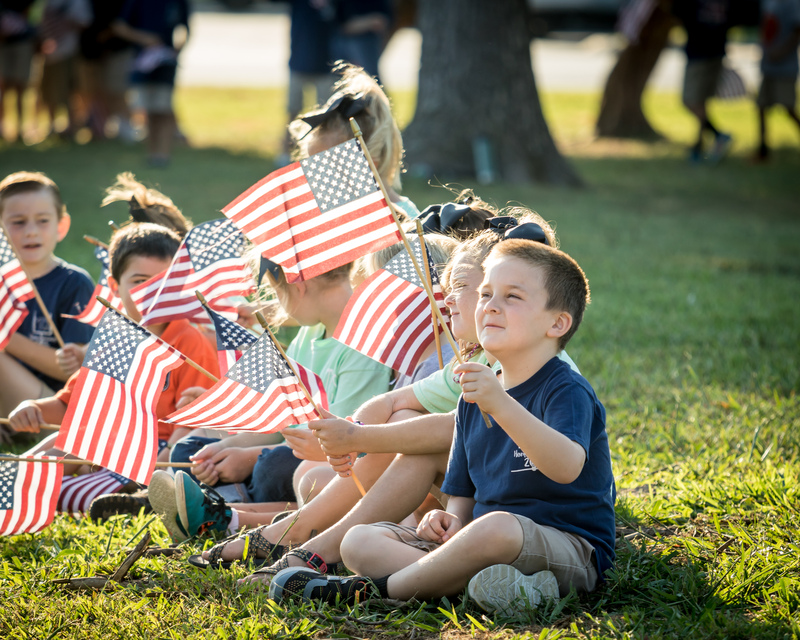 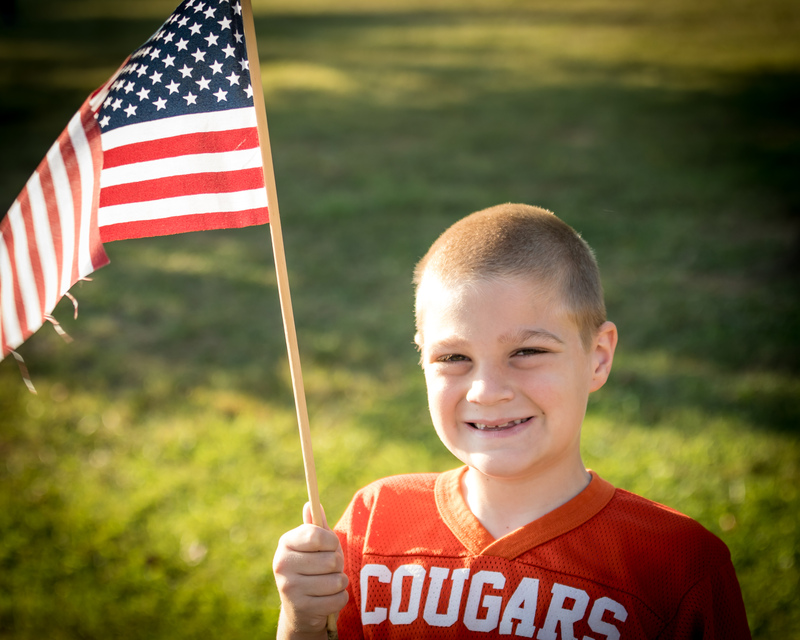 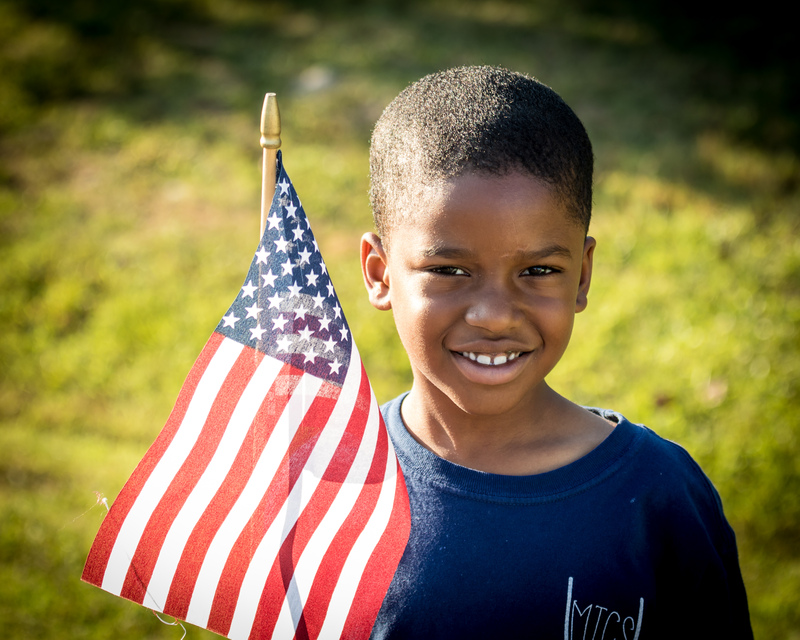 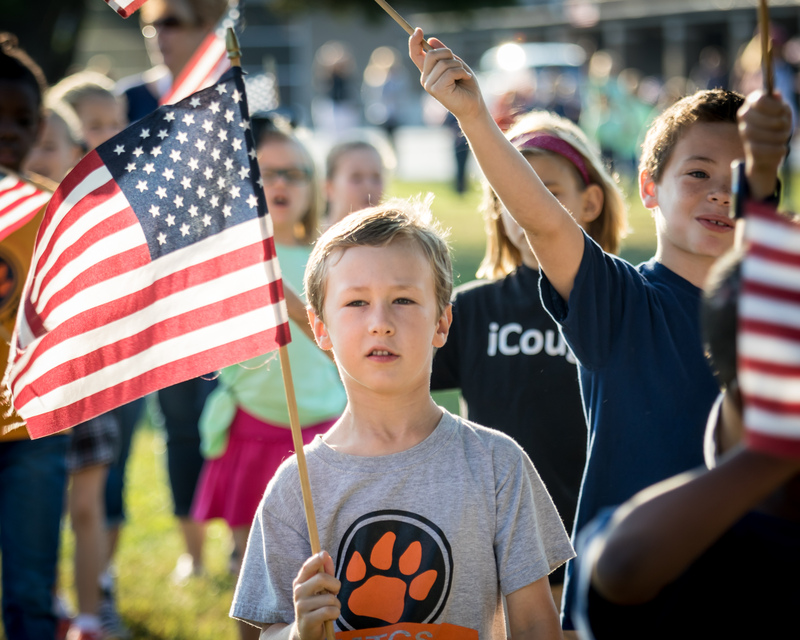 A 9/11 remembrance ceremony was held on Friday (9/9/16) at Middle Tennessee Christian School. 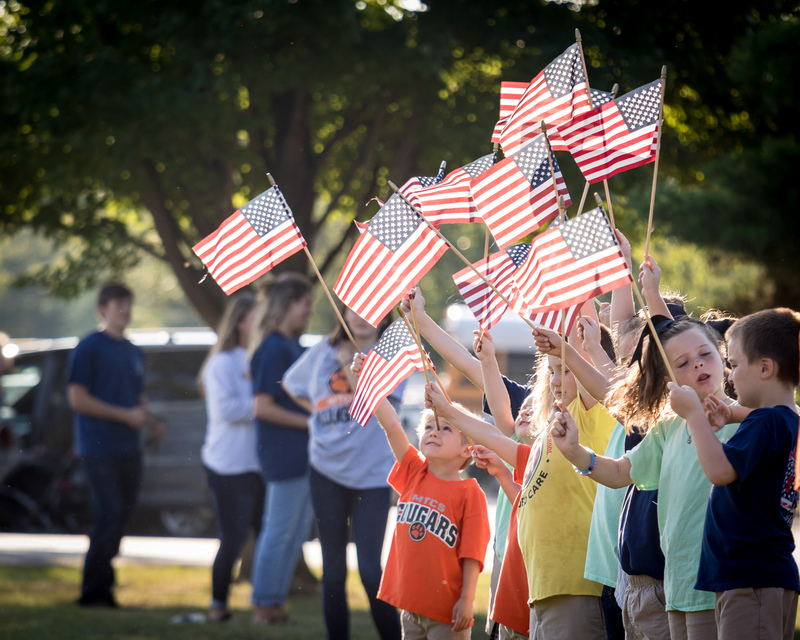 Students, faculty, and staff participated in a group prayer for our country and planted flags to honor those we've lost. 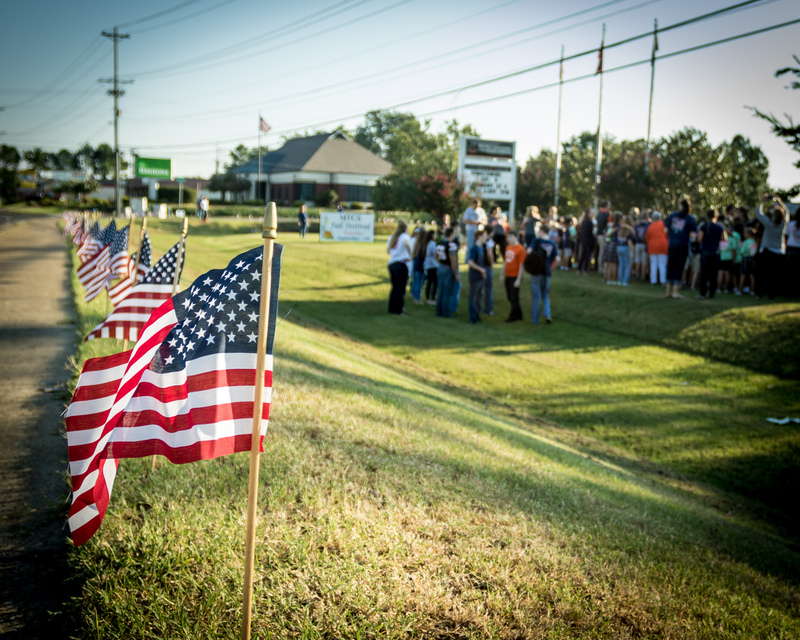 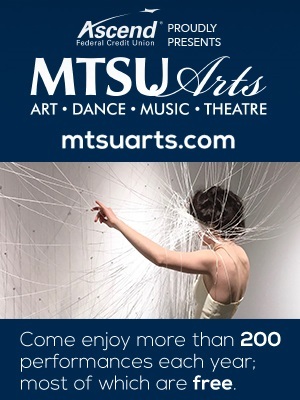 These (above) are photos from the special event.